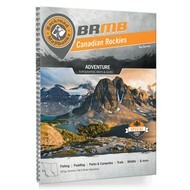 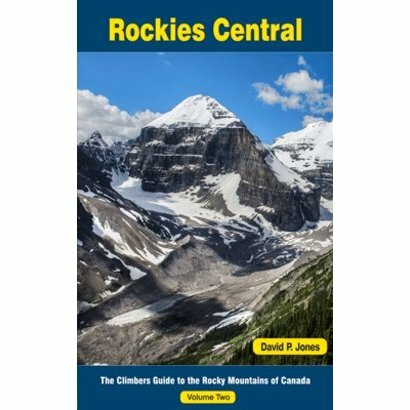 This is the first comprehensive climbing guide to the area since 1985. 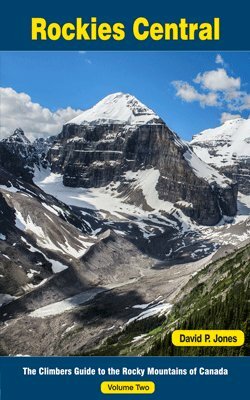 Rockies Central covers the Canmore to Lake Louise to Golden region, and south to Kananaskis. 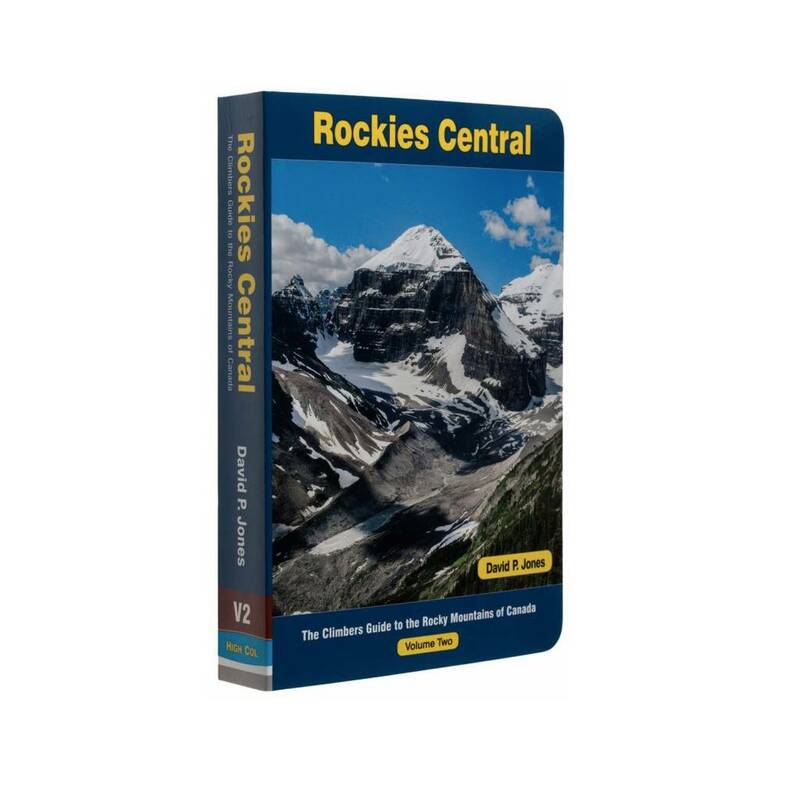 There are 560 pages of glorious photos and detailed text descriptions that describe the great and famous routes on world-renowned mountains, and hundreds of little-known moderate ridges up lovely peaks where climbers are rarely seen. 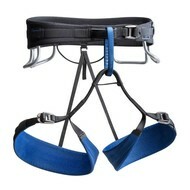 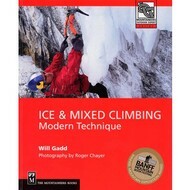 It is a guide for all climbers and scramblers.